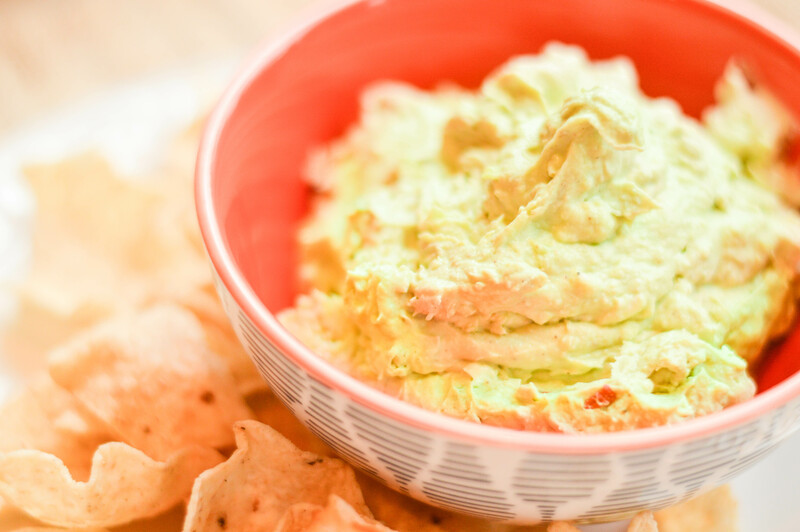 Say Hello to this new Guacamole Recipe now in your back pocket and Goodbye to your old one. Because this one is ten times better. I wasn’t convinced of it either until my dad made it (with my mom’s instruction) while Calvin and I were visiting during the Superbowl. After I had a bite I told her it was hands down better and that I wanted to blog it. I ate a bunch after that. 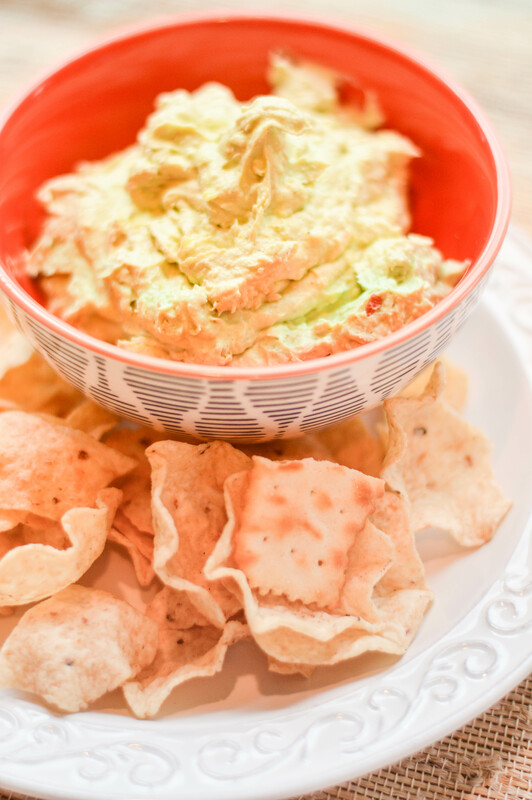 So you can all thank Nana for this delicious, cream cheese guacamole. Whip the avocados until they are all blended. Whip them into 8 oz cream cheese with an electric mixer or kitchen aid with the spices until they are all mixed and fluffy. other website which presents these stuff in quality?